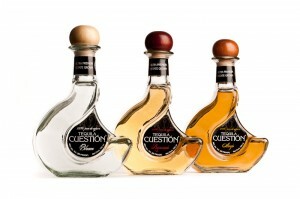 Multiple award-winning, handcrafted 100% pure Weber Blue Agave tequila with a smooth, sophisticated taste. 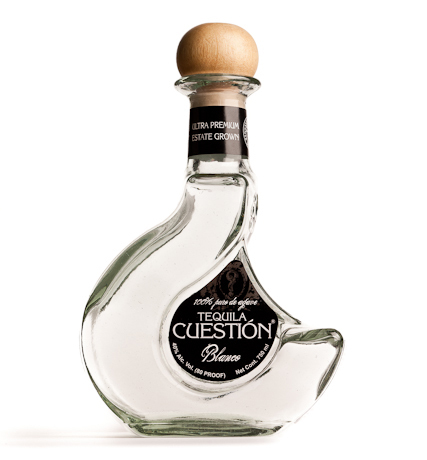 Our blanco is clear spirit that is the foundation for all of our expressions. 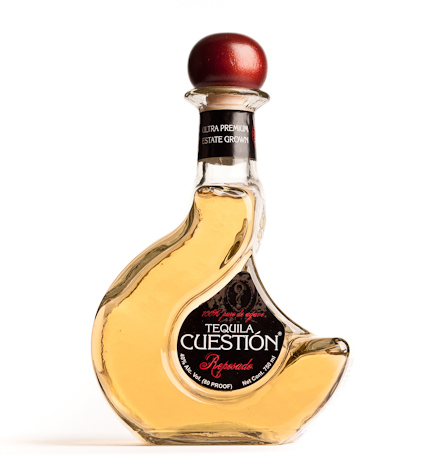 Unaged, and distilled twice, this smooth product can be the focus of your favorite cocktail. 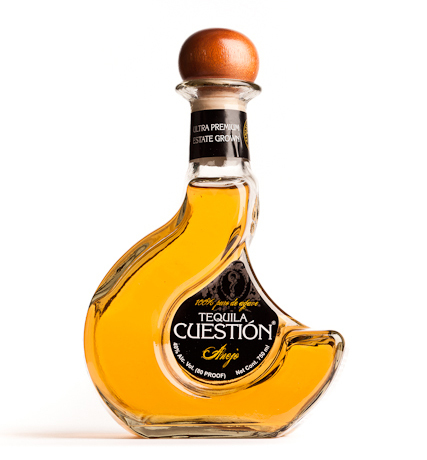 A more complex offering, this reposado is aged longer than most in the industry. Resting in used Tennessee whiskey barrels for 9 months, be prepared to discover new territory either neat, or in your favorite mixologist’s cocktails. 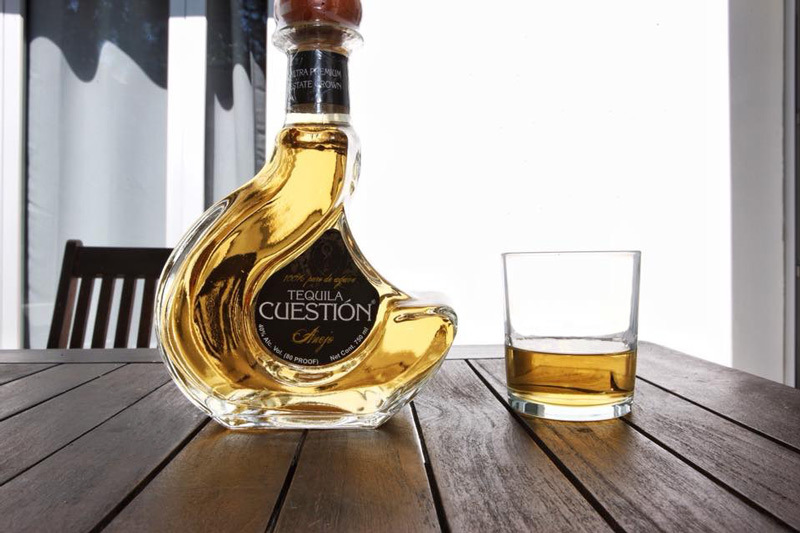 A sophisticated sipping tequila, our distinctively rich añejo is aged for 18 months in Tennessee whiskey barrels. It’s complex, yet well-balanced, taste is rightfully accentuated by it’s velvety smooth finish. ALL MATERIAL ON THIS WEBSITE IS INTENDED FOR INDIVIDUALS OF LEGAL PURCHASE AGE.